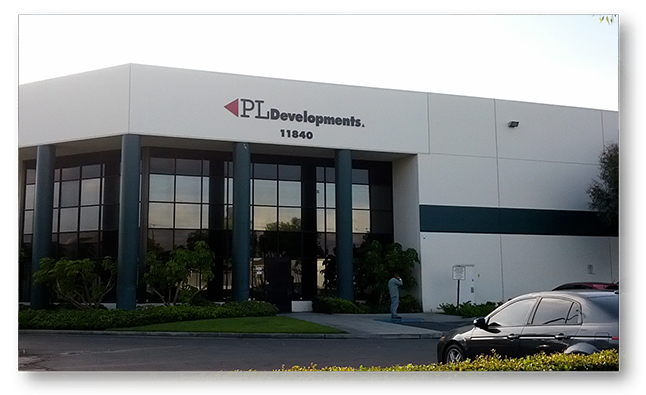 PLD headquarters totals 105,000 sq. ft., with 40,000 sq. 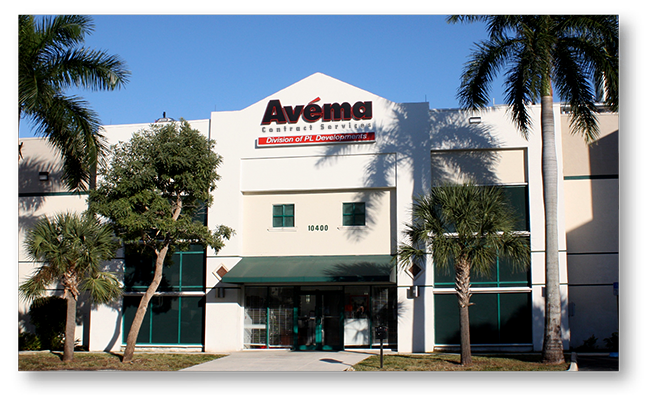 ft. devoted to corporate headquarters and 65,000 sq. ft. as our northeast distribution center. The northeast distribution center is highly productive, efficient, and safe. It has become the model for our entire distribution network with high ceilings, narrow aisles, and wire-guided material handling.